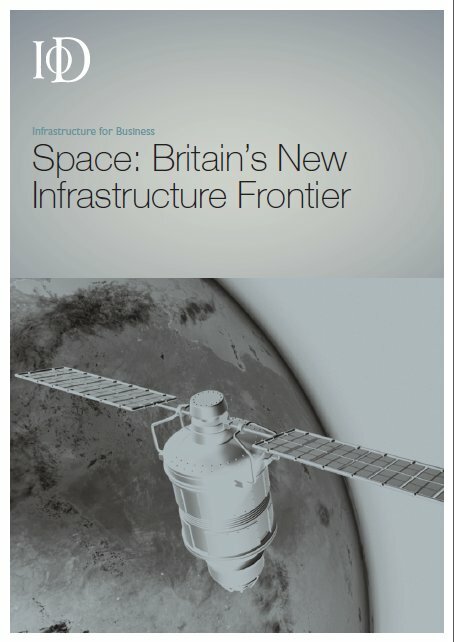 Last week I was humbled by the scale of the media response to a report I authored for the Institute of Directors – Space: Britain’s New Infrastructure Frontier – where I work part-time as a Policy Adviser. The media went big on the spaceport angle, some journalists even telling me that this was new and they were bored of being told by the industry of how good we are at small satellites ! So being quoted in The Sun and the Financial Times (paywall) on the same day and right across radio, TV and local newspapers as well is certainly a first for me. A special thanks then to the many people I have spoken to and my excellent colleagues at the IoD for all the work they have put in to drawing this together – unless you’ve done it, you wouldn’t believe the volume of time and effort required in producing a paper. Spaceports 1: “You can only have a spaceport close to the equator“. No, this is only true if you are trying to launch a massive rocket like Ariane 5 and reach geostationary orbit – 22,000 miles up. At no point did the report suggest this was an option from the UK. 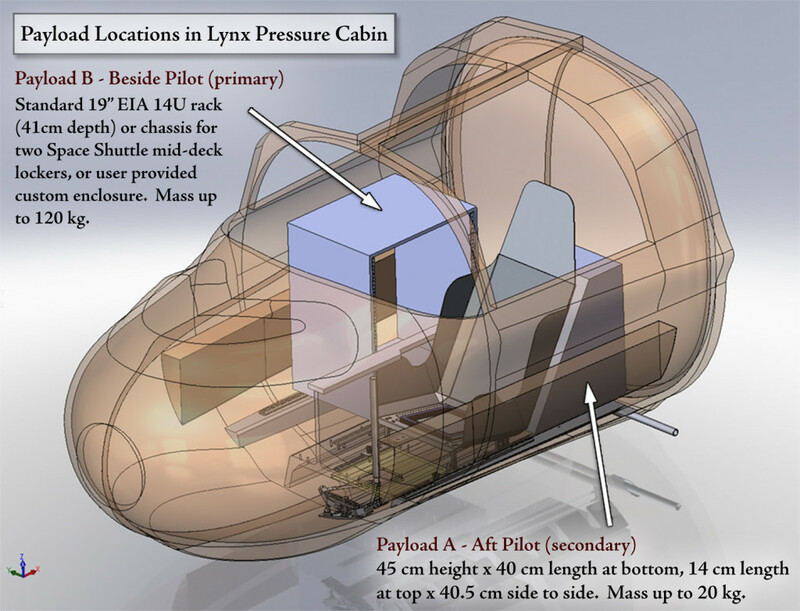 Instead, we focussed on the fairly immediate opportunities for sub-orbital flight (40 – 100 miles up – Xcor Lynx and Virgin Galactic launching in 2013 and others following in close succession) and in the not too far-off future, maybe just over 10 years time, orbital flight using craft like Skylon or more likely, the next generation of air-launched Virgin Galactic vehicles or a number of other players which will mostly take off from a runway. Spaceports 2: “We don’t need experimental hybrid space/airports, we already have Farnborough etc.“. Yes, but they don’t have easy access to space. The future of Satellites: “Satellites are only any good if you launch them from a big heavy rocket near the equator“. So why is so much work going on by big companies like Boeing into air-launch which could be ready by 2020 and could conceivably launch from the UK let alone the growth of miniature CubeSats that are for low-earth orbit? Space Tourism: “This is not real space exploration or business“. Quite the most otiose comments were made along these lines – since when did the UK turn down opportunities to sell tourism or business? The point about Space Tourism is that it is very like the Barnstorming or Joyrides in biplanes of 1920s America which sowed the seeds of civil aviation. Almost 100 years later, suborbital flight will also be carrying joyriders or tourists – but the more technical term would be voluntary citizen underwriters who are going to make the science cheaper. These are flight-funded operations and so every successful flight gives them more investment capital and knowledge to extend the range and capabilities of the craft and bringing down the price for the rest of us. Runway length: “You only want a long runway for Skylon – if it ever gets built“. Actually, Spaceport America is currently being lengthened for Virgin Galactic’s existing craft by 2,000 feet from 10,560 feet to 12,560 – not far short of what Skylon would need. I agree that the funding hurdle is high for Skylon and said that in the report although Reaction Engines have delivered on everything they said they would thus far. In any event, sooner or later we will need big runways near all major urban areas to accommodate transcontinental hypersonic transports – the noise will be great, so no way will they be allowed into Heathrow ! Regulation: “If we don’t have strict safety regulation from the start, a fatal accident could kill off the industry before it gets going“. I doubt that – did we stop trying to cross the Atlantic after the Titanic sank? Still, if we want any space flight from the UK, getting this sorted comes first. The UK currently has no regulations governing flight, safety or the environment for trips out of atmosphere and into space or for that matter, to govern a spaceport. This is currently a matter of great debate in the UK Space Community. Should we more or less wholesale adopt the American system which has already helped foster a burgeoning sub-orbital industry or should we pursue our own path of certified aviation? Whatever you think would be best, the clear answer is that with no regulation in place, investors will not come. My instinct is to go with the former as there is a real risk that if we choose to embrace the latter – investors won’t come at all. a) For a sub-orbital spaceport to launch XCOR Lynx or VG White Knight, we are talking figures in the mere tens of millions of pounds and possibly much less. What’s that compared to High Speed 2? b) We are now in an age where the taxpayer doesn’t have to pay for the infrastructure – there are any number of deals that can be done here. But first we have to accept the idea that having a spaceport in the UK is possible. BSkyB and the UK Space Industry: “Sky TV is not the UK Space Industry“. Well all the official figures as compiled by the government and industry certainly do include it. It’s a bit like all the Commonwealth advocates who quote big figures for the size of the Commonwealth as a unit, when the biggest part is obviously India ! The report however did explicitly make clear that Sky was a big part of the UK Space Sector. Sky has driven the demand for High Definition, On Demand and 3D Television which because we are a nation of Telly addicts, has given us core niches in satellite technology. Ok, so there you have it. Some of us – like me – don’t watch Downton Abbey because we dare to believe that our best days are not behind but ahead of us. And I for one, can see the UK Space Sector playing an important part in that, if we have the imagination to accept that it is possible. A special thanks finally to our excellent Space Fellow, Jim Bennett, for his help and advice over the last 2 years. Apart from having 30 years background in the commercial space industry and being an experienced space entrepreneur, he is an acknowledged expert on Spaceport location criteria. So please email him on jim@economicpolicycentre.com if you are interested in exploring the great opportunity that a spaceport presents. This entry was posted on Wednesday, May 23rd, 2012 at 10:59 pm	and is filed under Space Economy. You can follow any responses to this entry through the RSS 2.0 feed. You can leave a response, or trackback from your own site. How about this for a G20/30 business plan for global space development check out gepsd proposal1. Implimentation would result in long term funding availability. For example country allocations in $Billion USD: Germany $17 ; France $14 ; UK $11 (Annually Phase1 150 years). The current ESA budget is approx $5 billion annually. We have to keep in mind our objective is not only access to potential wealth in our solar system but the most significant objective is planetary colonies with projected GDP’s close to or greater than the earths GDP. Thanks for this Michael. I would suggest the difficulty here would be finding that much public money that governments would be able to pledge, especially in the UK. So $11 billion is pretty massive compared to what was paid out for example in renewable subsidies in the UK for 2011-2012, £1.7 billion. Personally, I’m a fan of what our EPC space fellow, Jim Bennett calls New Space – basically the fast-moving private sector – funding the new space race. The key to unleashing new space is really to do with the regulation as much as the technology.